Want to promote your brand multiple times a day? 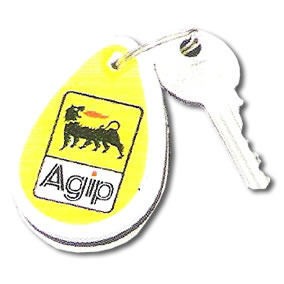 We can assure that this is possible with the use of a key ring. The key rings come with a strong, durable metal key chain with a stand out pattern to keep your keys from getting mixed up. 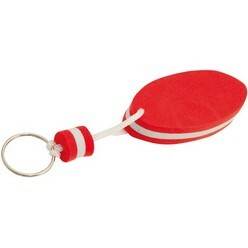 They are a fun, useful gift in a great size. The awesome little thing with superb quality. They are bright colored for high visibility. You can add your own design or logo and present it in a gift box. Makes an excellent impression on corporate people. It is common sense that a person will need to commute a minimum of two to three times a day. By presenting them with this thoughtful product with your logo printed on it, you ensure that you stay in their mind subconsciously. Over time, seeing your logo every day will also establish your name in their minds for good. They are soft so they will not scratch the surface of wherever you put them. 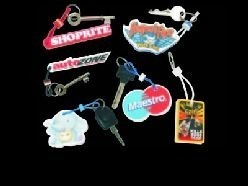 The key rings will be an exact copy of what you order and expect. They will last for years and years. The only regret you might have is not buying more.